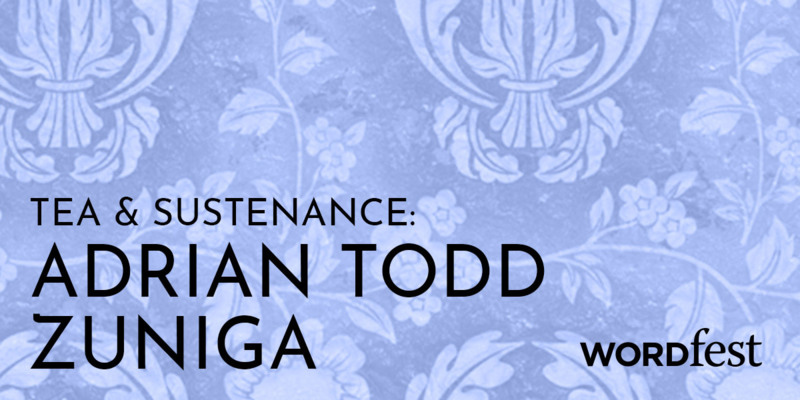 Adrian Todd Zuniga is the host and creator of Literary Death Match (now featured in over 60 cities worldwide). He hosts LDM Book Report on YouTube and is the co-writer of Madden NFL 18’s interactive movie Longshot (EA Sports), which earned a nomination for a Writers Guild of America award in 2018. He lives between London and Los Angeles. Collision Theory is his first book. 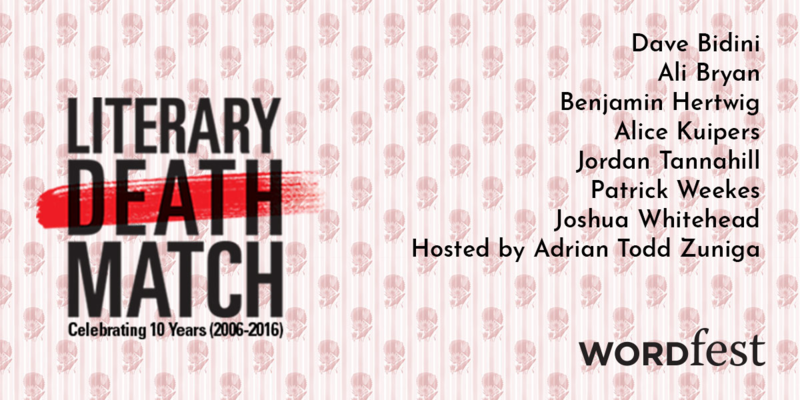 Website: literarydeathmatch.com. Twitter: @atzuniga. Everything for Thomas Mullen feels at risk, spiked with threat, since he witnessed a woman jump to her death fifteen months ago. Now, there are the pleading calls from his parents to come home. But it is not until his best friend shows up unannounced that Thomas is awakened. He soon finds himself on an unpredictable journey in which he is forced to confront difficult truths: girlfriends leave, mothers fall ill, and attempts to deny pain will ultimately fail. A dazzling debut from Literary Death Match creator Adrian Todd Zuniga, Collision Theory is a headlong and heart-aching modern masterwork. Its suddenness, unexpectedness, humor, and humanity make for an unforgettable read.